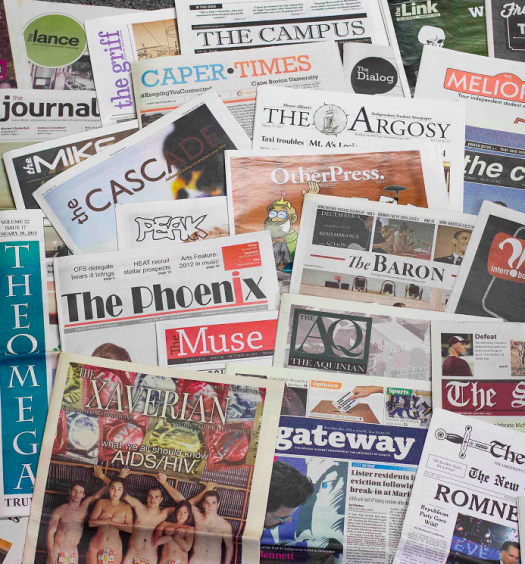 “Widely distributed content by student journalists could help circulate higher quality news and address the problems of local news deserts,” said Salamon. Salamon, who co-wrote Journalism in Crisis: Bridging Theory and Practice for Democratic Media Strategies in Canada, was joined on a panel about students solutions to issues in journalism models by Archie McLean and Janice Paskey – journalism professors from Mount Royal University – at a recent conference on the future of local news at the Ryerson School of Journalism. There are lessons to be learned from the history of journalistic collaborations between news organizations and college campuses that can be traced back to the early 20th century, he said. In 1920, the three daily newspapers in Winnipeg stopped publishing for six days due to a print shortage. During this time, The Manitoban – the University of Manitoba’s weekly campus newspaper – shifted to daily production for four of the six days. The editor of the student paper at the time, Graham Spry, went on to champion the cause for public broadcasting in Canada. Paskey says that faculty editors at student publications would like to collaborate more with local news organizations but don’t get taken up on offers or are still trying to make it happen. She conducted a study alongside McLean to discover if Canadian journalism programs were trying to fill the gap in local news in their communities. Of the five colleges and fives universities that participated, she discovered that some publications covered campus news, some covered external, and some a mix of both. Publications that covered news stories that resonate with the wider community got the most traffic, they found. 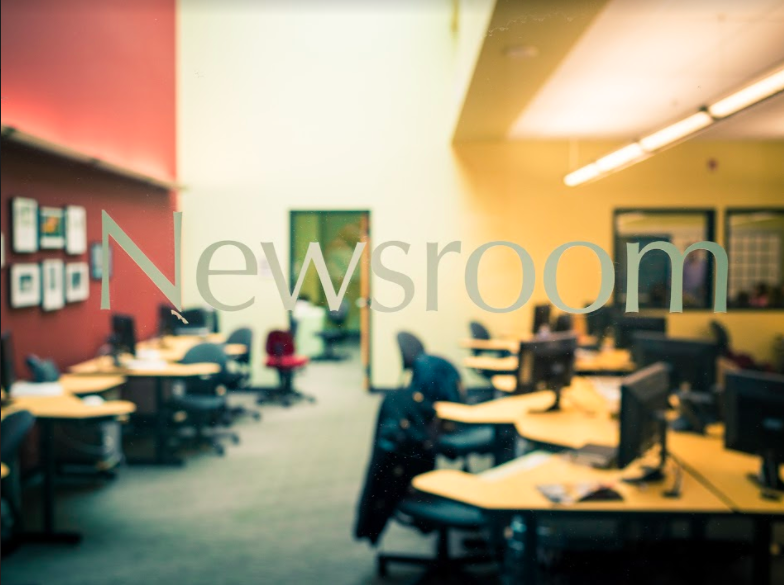 When the University of Regina’s paper, The Carillon, reported on the Saskatchewan provincial budget, their work garnered 52,000 pageviews– evidence to Paskey that their coverage helped fill a local news gap. Another example cited was the University of King’s College paper, The Signal, which reported the story of a family experiencing homelessness that found housing after asking for help on Kijiji. Paskey says it was a story of the times that resonated with the community by demonstrating a social need for affordable housing. Pageviews for Canadian campus publications in the study ranged from 6,800 to 18,000 a month – a level of engagement Paskey calls significant. McLean, who examined social media during the study, found that the usage of Facebook and Twitter was high, but underutilized still. 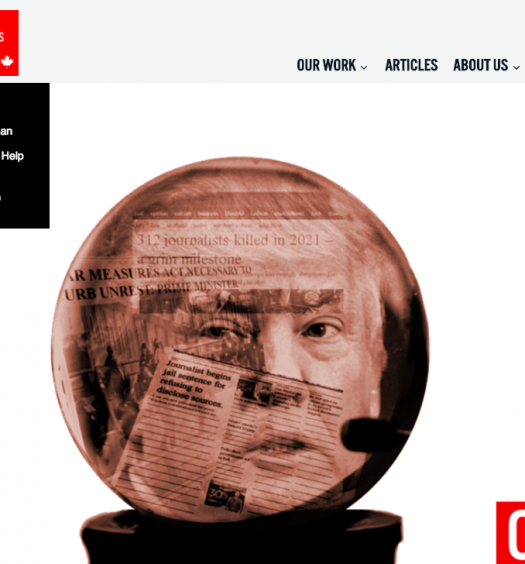 “If [campus] journalism news sites are serious about filling the news gap then they need to be better on social media and do it differently.” said McLean. When using Facebook – what McLean describes as the “900-pound. gorilla of social media”– student outlets had the highest engagement leading to their website. Twitter landed second because driving traffic to the website wasn’t its strength. It’s important that students learn new strategies going forward since they’re living in a digital era, said McLean. This story was originally published on the Local News Conference website, and is reposted here with the permission of the editor.